Volunteering at a Kids Teaching Kids event can be a very rewarding experience. You get the opportunity to see students becoming leaders and inspiring others to create the change they want to see in the world. Depending on the event that you volunteer at, there are many roles that you may play to help the day run smoothly. These may include staffing a registration desk to sign in schools, being a group leader taking groups between workshop locations, helping schools to set up their workshops or simply cooking a BBQ lunch. Our volunteers come from lots of different backgrounds. We often have students looking to gain experience and create professional networks. Other volunteers are people already in the industry who want to be able to connect with students and schools. Whatever your background and reasons for volunteering, we will be able to use your skills and find something for you to do! This is when we have lots of big and small events happening around the country. The larger events will be more than happy to have volunteers, but the smaller in-school events may not have anything for you to do. Some events may run in the couple of weeks either side of this time. 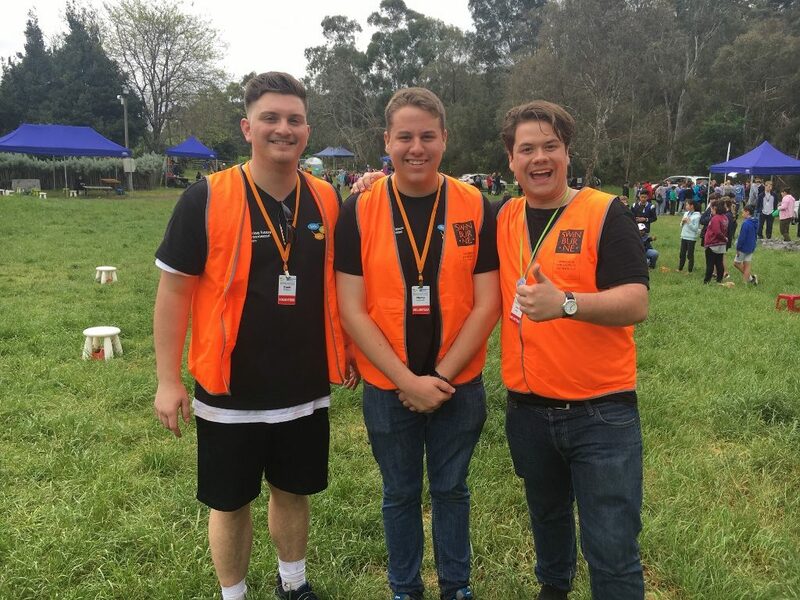 We will endeavour to find you an event to volunteer at, but there may not always be one near you; make sure you let us know how far you are willing to travel on your volunteer registration ! This is the peak time for volunteers as we need around 40 people over the course of the two days to help things to run smoothly. If you are keen to volunteer at the MWKTK and have any specialised skills/experience that we may be able to use, let us know! For example, experience with event management, stage management, social media management, or anything else that you think might be relevant. If you would like to work with a school and have specialised subject matter knowledge to offer, please head to our mentor page. If you would like to work with a school to put together their Kids Teaching Kids presentation but don’t have specialised knowledge, eg. you are an education student wanting to gain more experience with students, please fill in the volunteer registration. We sometimes have opportunities for volunteers to help out in the Kids Teaching Kids office. This will depend on what projects we are currently working on. Fill out the volunteer registration form and we will be in touch to talk about these opportunities further.